I was not chosen but was asked to come to the magazine and visit. (Runner up) I remember taking a typing test, I think. Will like to read. See what year this was. Wow, that’s really interesting. 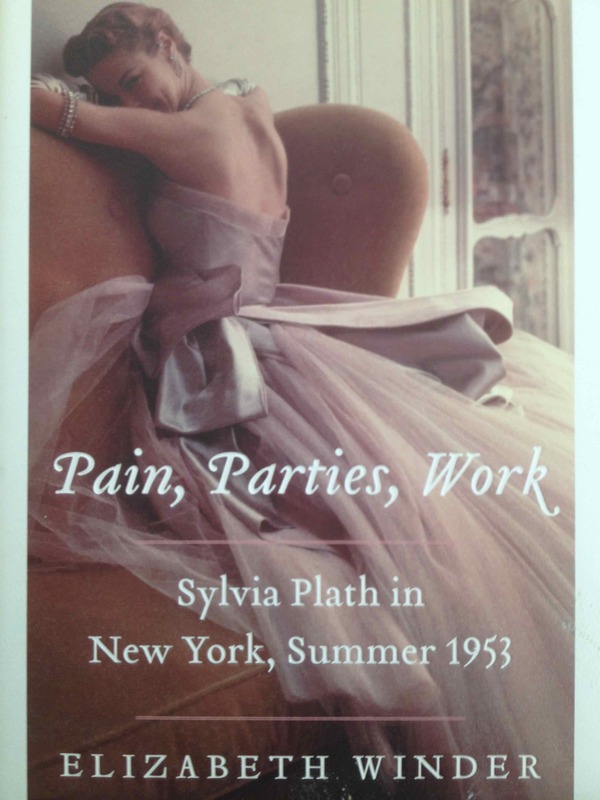 There are several other woman in this book that the author interviews and quotes about their experience and impression of Sylvia. They all worked in various departments. Look forward to your review of book. Thank you for your comments. If I had lived on the East Coast – boy would I ever have been in that typing pool!!! Sounds like a VERY interesting read. You are very welcome. Two authors that were New York Times bestsellers (Sam Kasher and Nancy Schoenbeger of Furious Love) who reviewed this book said: “Winder has done nothing less than restore Sylvia to her time–She’s given us the young, brilliant, mischievous girl, and not the ponderous symbol , martyr, or muse”.